Facebook is constantly tweaking how its coveted newsfeed algorithms work. They run multiple tests throughout the year in an effort to increase engagement on the platform or to increase ad revenue. Some of these tests prove to be a success, while others are rolled back and removed from the algorithm entirely. For example, in the fall of 2017, Mark Zuckerberg said Facebook would split the news feed into two - one featuring updates shared by friends and family, and another with content from businesses and marketers. Last week, they announced that update was being rolled back. Facebook has been performing strong, posting consecutive quarter over quarter gains in revenues. Brands have made Facebook advertising an integral part of their digital marketing strategies. Facebook’s share of the digital ad market is very strong, sharing, with Google, approximately 80% of the digital advertising business. But overall user engagement on the platform is declining. It is estimated that the average user spends 35 minutes a day on the platform, averaging a thumb scroll the length of the Empire State Building in any given session. This is down from 40 minutes, which may not seem like much, but it does represent a 12.5% decline in user engagement. Despite this, the average user still visits Facebook 13.3 times per day at an average session of 2.6 minutes per session. In their constant effort to ensure ad inventory increases, Facebook can either try to increase volume (user sessions) or it can drive up user engagement (user time spent). It makes sense to address a product problem and not simply plug a hole in the dike. This would be akin to solving declining Tide sales by putting more product on the market at a lower price. They’ve already tried product extensions (offering more ad units) and distribution channels (extended networks) so now is the time to solve the core issue: driving user engagement. Earlier this year, Zuckerberg famously stated that Facebook will change how the algorithm pulls content into people’s news feeds. Zuckerberg’s position isn’t very surprising. In the wake of the fake news scandals, Facebook has to appear to be actively doing something to address the issue. The repercussions for marketers are fairly straightforward. One of the biggest implications is that the cost to advertise on Facebook will definitely rise. Facebook’s advertising costs fluctuate based on changes in user engagement (time spent on the platform), demands for ads (ad requests), and the average price per bid (CPC/CPM). Simple laws of macroeconomics indicate that as supply decreases and demand increases or remains the same, prices will increase. Some brands may be locked into CPM deals for extended periods of time. But with $39.9 billion dollars of marketing budgets going to Facebook advertising, marketers without long-term deals will see a spike in costs per ad. I wouldn’t be doing justice without mentioning organic Facebook marketing. The fact is that this strategy is a dead horse. In fact, I’ve considered organic social marketing a dead ringer since Facebook posts have declined to under 5% of your total audience. But let's just consider that organic content still has some merit. Organic updates are a great way to connect with the existing community. 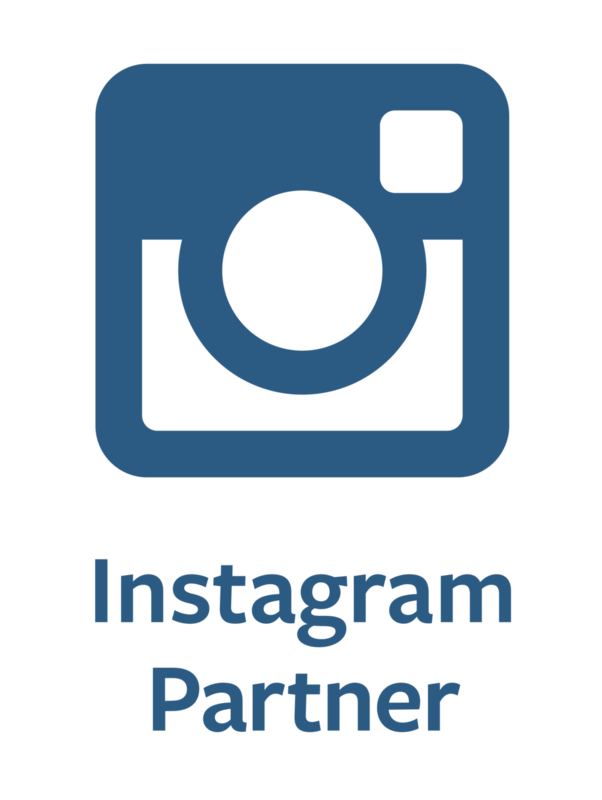 Current followers see those updates in their feeds and are more willing to engage with the content than people who have never seen or heard of the brand before. That being said, when it comes to lead acquisition and generating new business, Facebook advertising is the way to scale that side of the business. Given that Facebook is in a constant flux of updates and tweakings of their algorithm, what’s the best tactical approach for your brand? Build hypotheses and launch campaigns to see what types of creative work. Odds are that what you think is going to work won’t, and you need to prepare for that. Building multiple iterations for creative (images, video styles, and types) and testing how they perform is essential to figuring out what creative approaches will work. And once you have the results, double down. Creative that engages in under 3 seconds is mandatory - whether that is vertical video or highly segmented imagery. Remember that consumers will remember up to 70% of what they both see and hear so choose your creative assets wisely. Make sure you have a solid ROI model to understand what kind of business results you are trying to achieve. If it’s direct response, make sure that’s the metric you use to quantify success. Same with a long-tail lead generation or brand lift and awareness objective. Have a measurement model in place that is replicable and easy to understand. 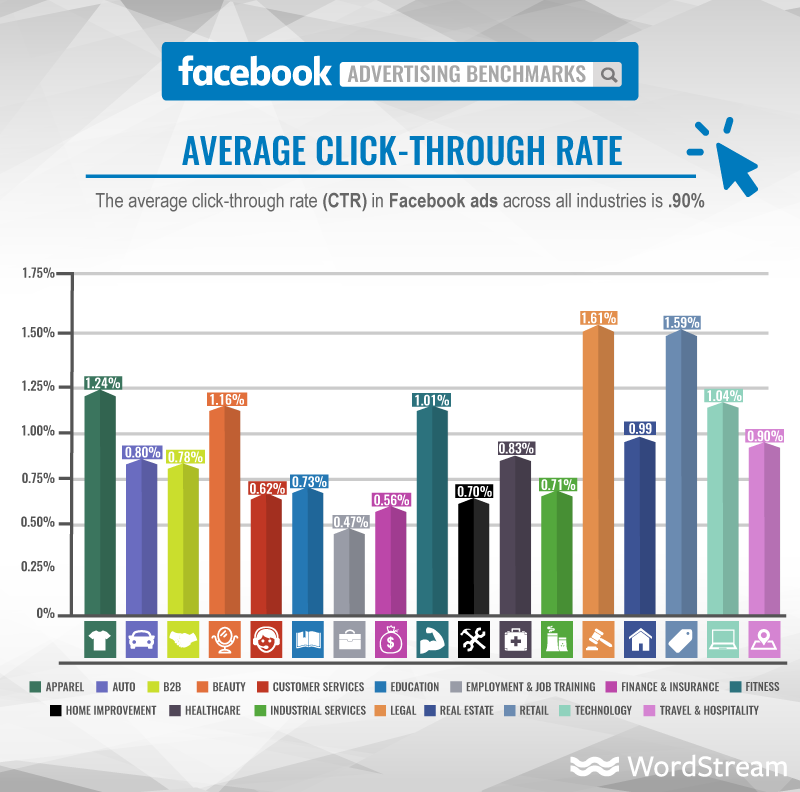 It’s also helpful to know, on an industry level, the benchmarks for click-through rates on Facebook ads. This data provides a rough outline of how your ads should perform so you can manage budgets appropriately for your campaigns. Finally, invest in the highest quality tools to optimize your ads. Use the metrics in Facebook Ads Manager to analyze what types of content capture people’s attention, and what can be thrown out. Look for commonalities like the nuances of the content (product or lifestyle); the colors, the warmth, the style, the tone, and other variables. If the tools show you that patterns are emerging, take those conclusions as guides to better optimize your ads. Are you ready to create Facebook content that engages with your target audience? Shutterstock Custom helps you calibrate a unique identity and create content that captures the attention of viewers. Book a demo and speak to one of our talented representatives to learn more about how the platform will best help your brand.